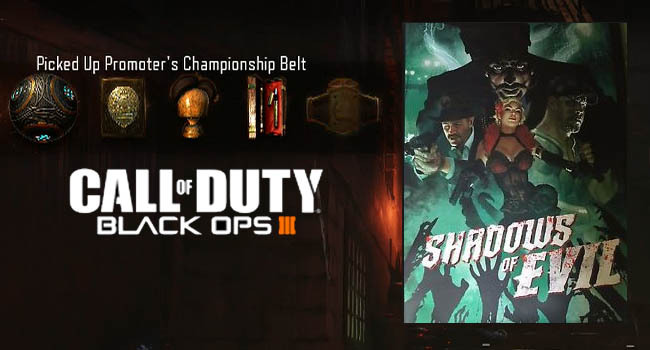 The Rituals are an important part of the Shadows of Evil map, not only for Pack a Punch but for progression of the Easter Egg. In this post I'm going to show you each of the item locations to save you time hunting around for them. To reach each of the items you need to use the Beast Mode (purple fountain) to reach an inaccessible place or to activate something. Only after you have solve the mini-puzzle in beast mode will you be able to pick up the Ritual item. It's also worth mentioning that the ritual items are not randomly located like other parts in the game so this guide will be 100% accurate every time. The Summoning Key is the easiest of the items to find because it is right in front of you from the spawn point. Just enter Beast Mode by using the purple fountain and break the box on the back of the cart. Then return to human form and pickup the Summoning Key. Note, there is only one Key which can be used for all Rituals. 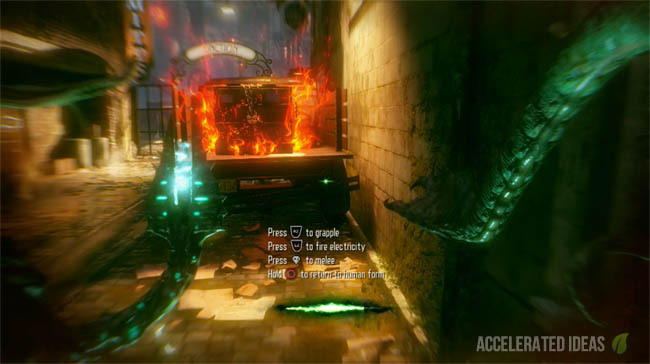 The Lawyers Pen is required for the Easy Street Ritual, which is the District you spawn into in Shadows of Evil. To claim the pen you must first open the gate to the Junction. Then use a purple fountain to enter Beast Mode and use the electrical attack to activate the crane switch. 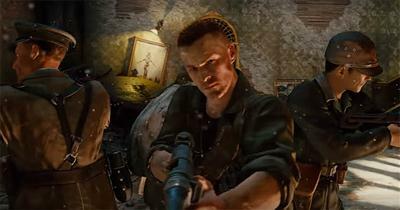 The switch you need to hit is located just to the left of the Gobblegum machine, in the center of the Junction area. Once the crane has been activated, the Lawyers Pen will appear on the floor, near the car (shown in image above). Now things get a little harder but too hard if you know where to look. 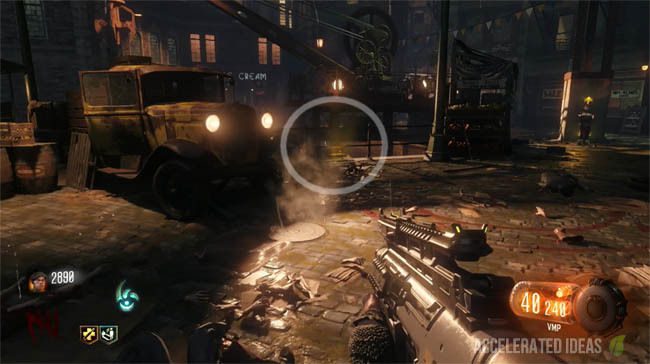 The Toupee item is located in the Footlight district, which is accessible from the far back left of the Junction area (go past Gobblegum, turn left and the gate is on your right). The Detectives Badge can be found in the Canal District. This area is accessible from the left hand gate in the Junction area. Upon entering the Canal District, take note of the purple fountain on your right, this is your starting point. Probably the last item you'll acquire because it's hidden behind two locked gates. The Championship Belt is located in the Waterfront District which is accessible from the right side of the Junction area.